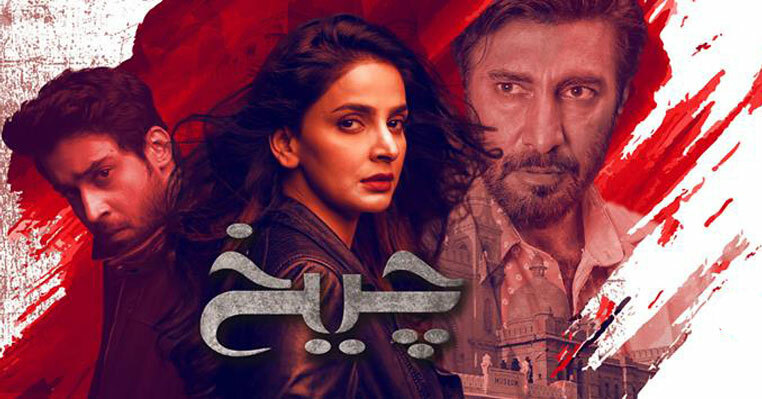 Download Sammi OST in mp3. 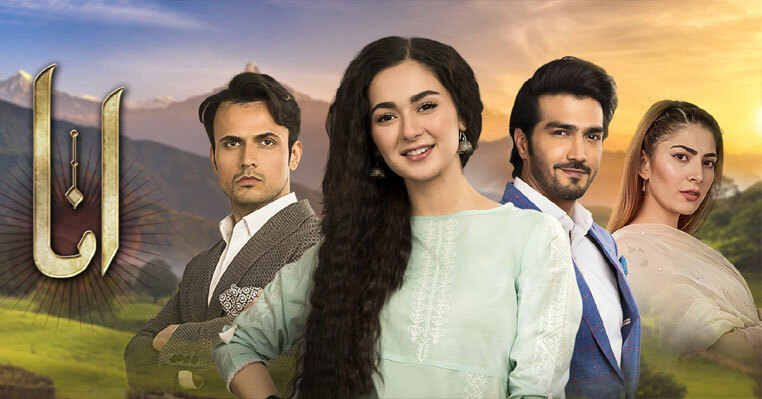 This beautiful OST has been sung Zeb Bangash and Zaheer Abaas and lyrics has been written by Imran Raza where the title song has been composed by Sahir Ali Bagga. The lyrics are mix in Punjabi and Urdu language. 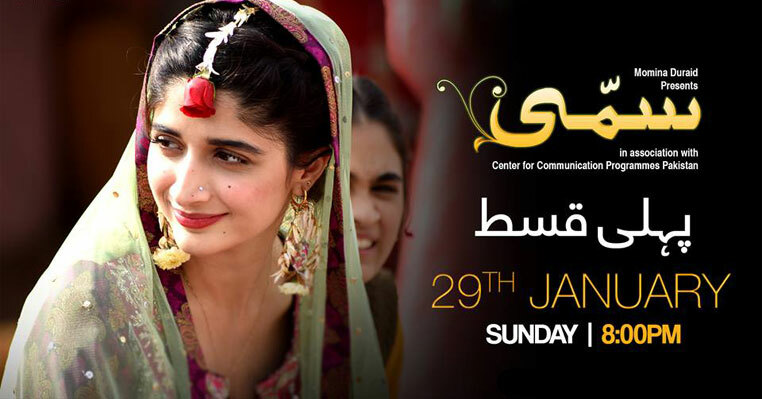 The full OST of Sammi is not yet available so we are sharing only the part which has been released by the HUM TV. But don't worry because we will share the full mp3 file of this son and full lyrics of Sammi as soon as it will be available for download. 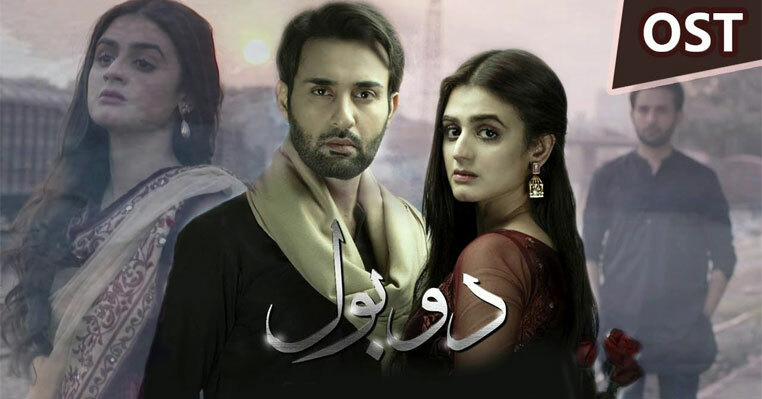 The drama has been written by Noorul Huda Shah and it is based on village life of Pakistan where girls has been vani in case of murder or any other crime of the family member (usually in exchange of the crime of man). 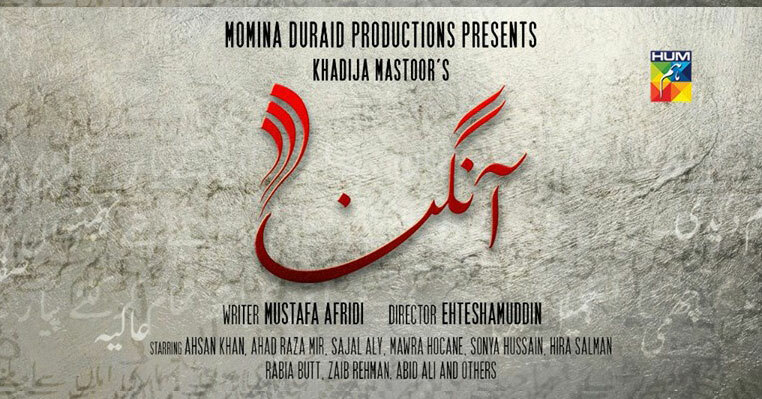 Till now, the story is totally brilliant but there is weakness in acting. But this is too early to judge the drama, its story and the cast. Till now, download enjoy this beautiful OST of the drama.